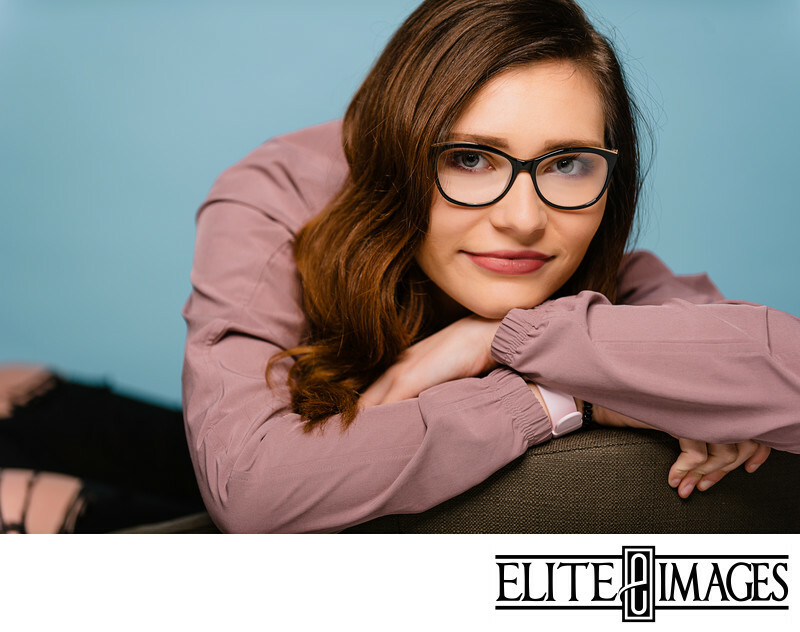 One of the fun perks of being the Elite Senior Squad is access to exclusive photoshoots and events. 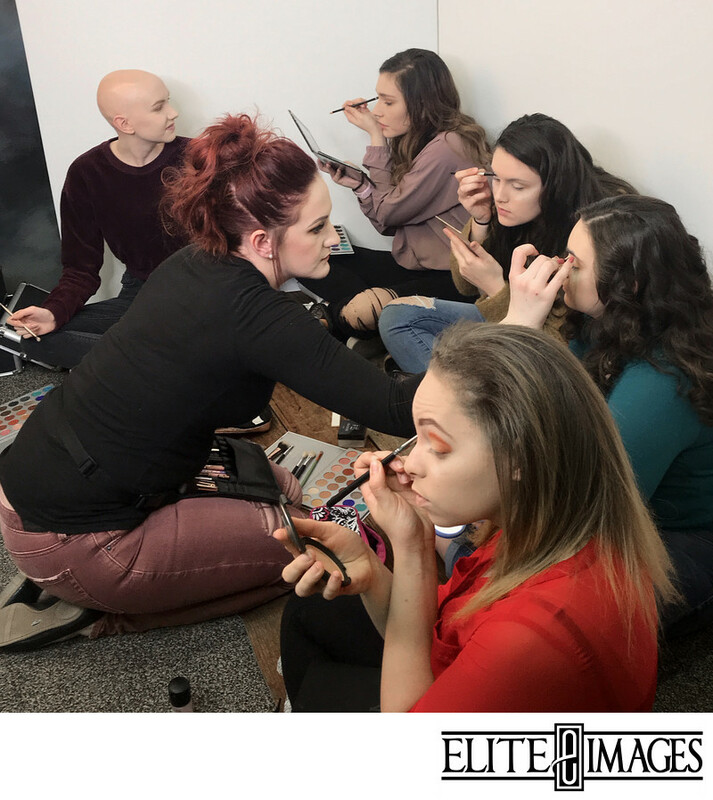 One of these events is our annual Hair and Makeup Tutorial where we bring in a professional hair and makeup stylist in Dubuque to give everyone the best tips and tricks for getting camera-ready. 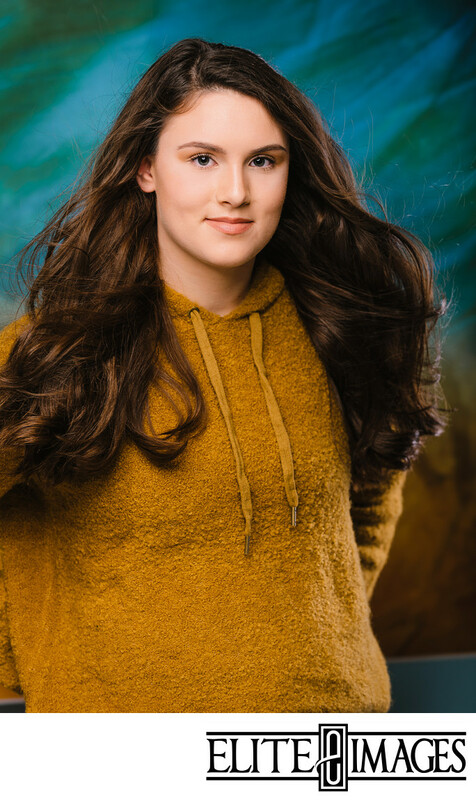 Not only do the seniors get a chance to look on point for a night, they learn some great techniques to use for their senior pictures later. 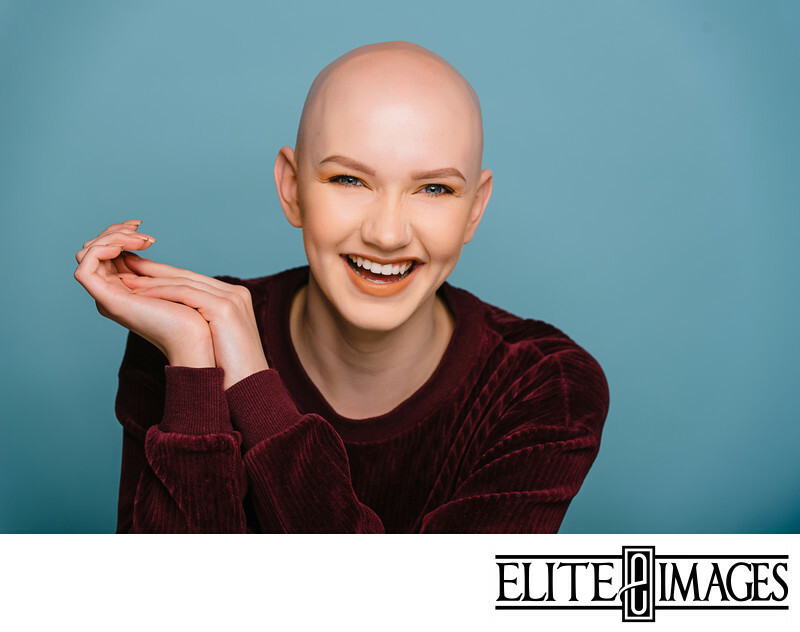 This year, for the class of 2020, Hillary with Embrace Salon was our makeup expert. She started with giving everybody airbrush foundation. 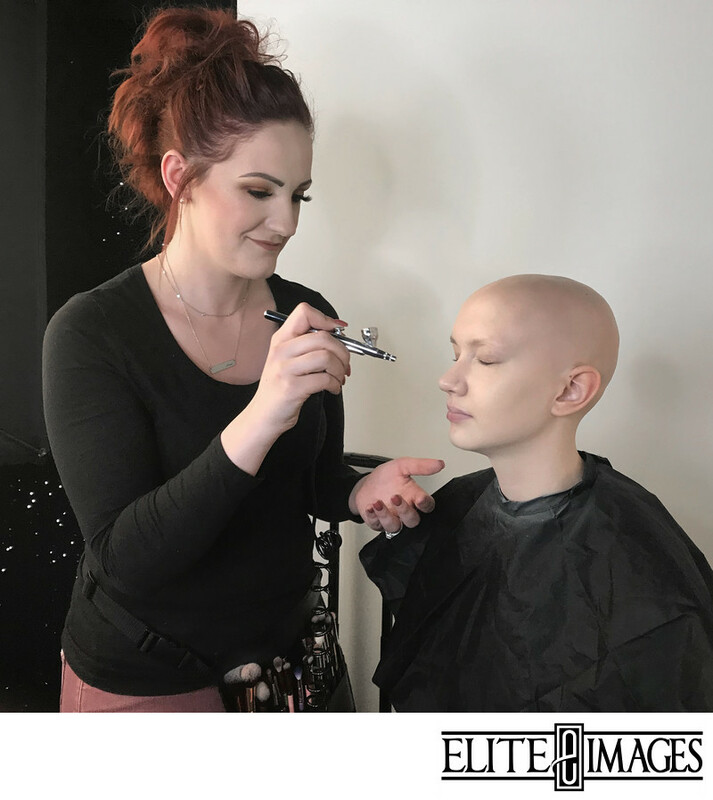 This type of foundation application is perfect for photoshoots because of how even and smooth it looks. It creates a flawless look, covering up blemishes without becoming blotchy or cakey. Plus, it stays in place incredibly well! 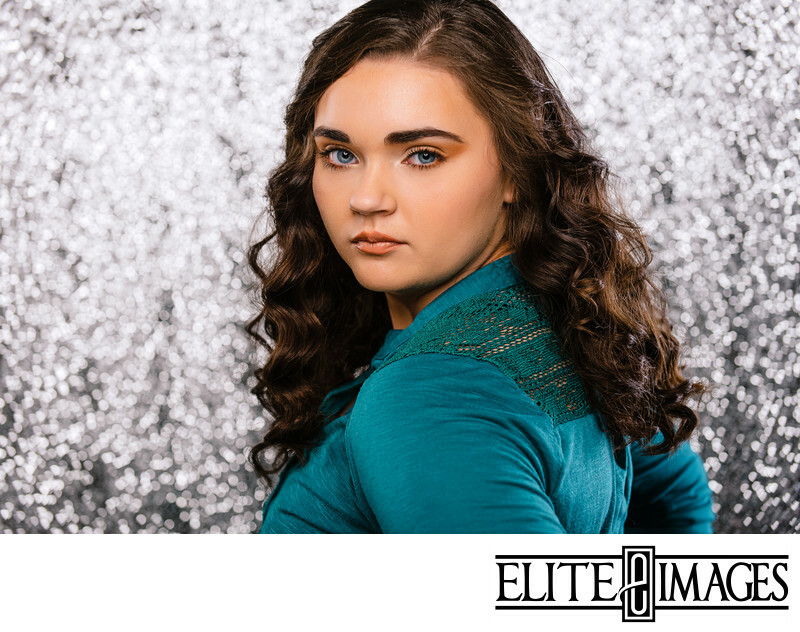 During long photoshoots--such as senior picture sessions--traditional foundations can easily rub off during clothing changes or "melt" under the heat of the lights. And then it was time for the makeup lesson! Hillary sat down with the Squad to share makeup expertise. She gave them some great tips and tricks for applying eyeshadow and highlighter. Each squad member got to practice applying their own makeup with Hillary there to help perfect their looks. 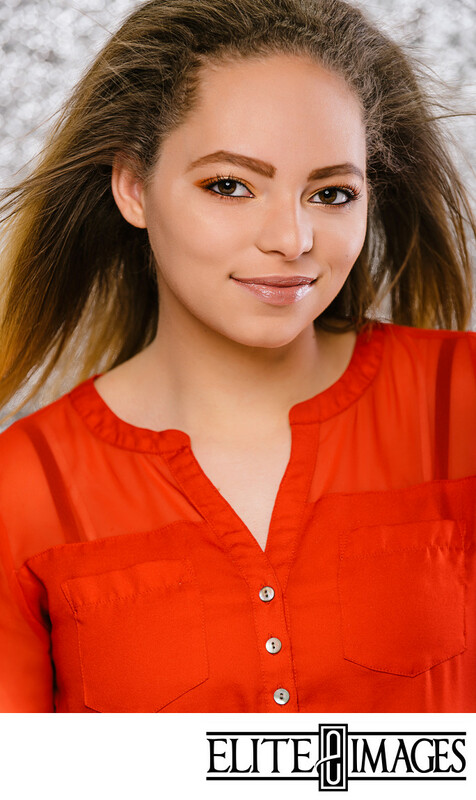 Then it was time for some headshots! Check out some of the highlights below!